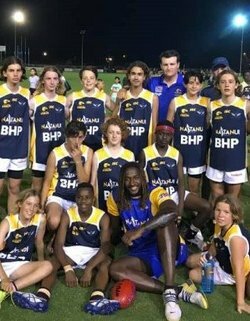 On Friday 16th November 2018, the West Coast Eagles held their Annual Naitanui Cup carnival at Lathlain Park. The Naitanui Cup is a football carnival for Multi-Cultural Boys aged 14 and 15 years. The Subiaco Team were represented by players from across the 14 high schools in the district. The team was Coached by Subiaco District Community Development Officer Jesse Tippet. The Community Engagement Coordinator Adam Cockie assisted Tippet in coaching the boys throughout the duration of the program leading into Friday night’s carnival. 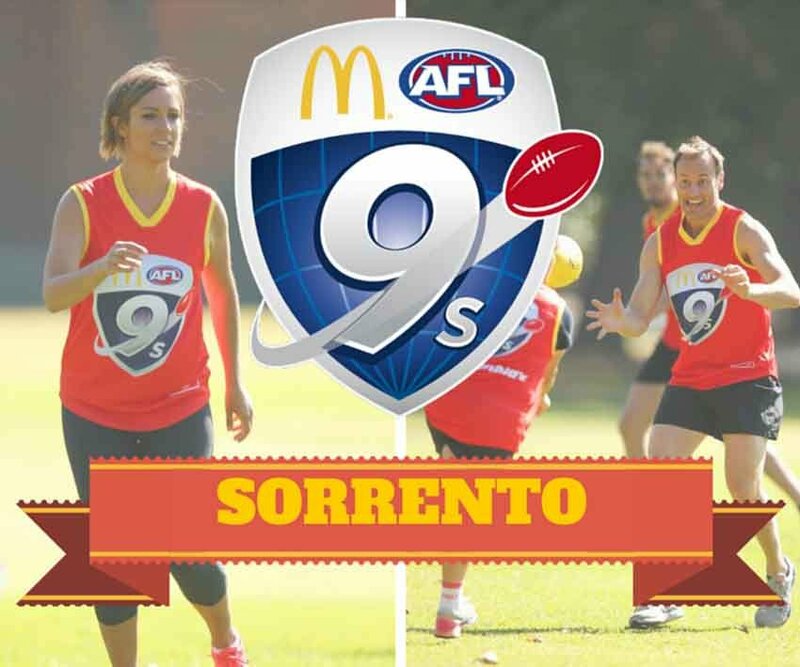 With assistance from Development Officer Matt Debarro, the trio were looking to repeat the success of the last 2 programs which saw Subiaco reach the Grand Final in the Inaugural competition 2 years ago. Training for the competition started back on Thursday 25th October. The boys and the coaching staff only had 4 weeks to train and best prepare themselves for the carnival. 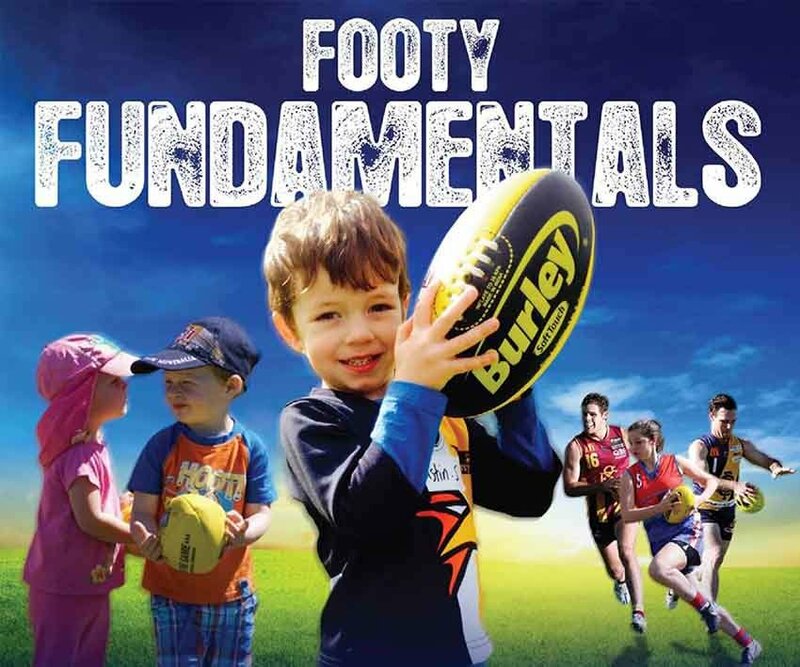 The sessions were hosted by Balga SHS, with support from their Football Program Coordinator Neil Arnold, where the District and the West Coast Eagles also conducted the in-school Academy program helping to engage participants in the competition. 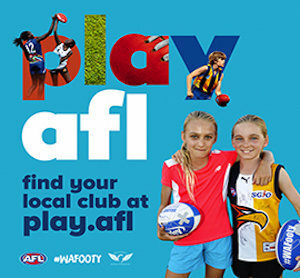 The program provides multicultural kids the opportunity to participate in AFL for the very first time, and also provides the opportunity to then engage in the Naitanui Academy sessions. The District looks forward to the 2019 carnival, and the opportunity to showcase its multicultural participants once again. The District would like to thank the West Coast Eagles for providing such a fantastic showcase for the community and it’s multicultural players.